The Office Trivia Night Returns With a Bang... That's What She Said! 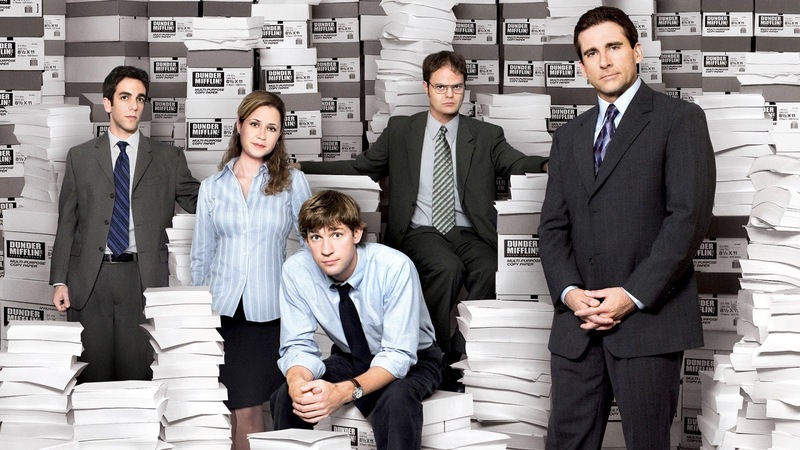 Our latest quiz all about The Office might be a little hard for some.... that's what she said. The Office trivia hits select pubs and bars towards the end of September. If you're a little stitious we suggest you arrive early for this one as it tends to fill up fast.